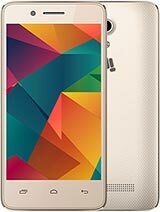 please give me feedback about this mobile like 3g speed and screen touch.? I am planning not to buy a52 due to its high sar value. 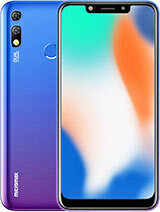 I would rather go for a56 because of its bigger screen, sleeker design and it has half the sar value equivalent to samsung galaxy y. [deleted post]yes jagdeep it supports 3G iam using 3G on this phone. dont believe info on some dirty sites they misguide you goto company website they provide correct info. Dear Friends i am using Micromax A52 paste 10 day's.i install the dolphin browser to my phone and i moved this app from phone to sd card. after that i reboot my phone. When phone is on dolphin browser not in my phone.so i make re send the app from sd to phone after reboot i seen the app to my screen. And also when phone after on i never seen a sd card scanning or preparing . so how can i make to use the app from sd card can any one please help me. Anonymous, 31 Jul 2012jagdeep yes it supports wifi hotspot need not worry about this phone its a best phone. wifi is... morethanks for ur guidance.. let me know about its 3g speed.. 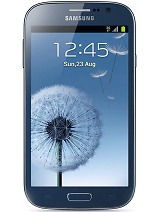 Anonymous, 31 Jul 2012jagdeep yes it supports wifi hotspot need not worry about this phone its a best phone. wifi is... moreCan I use this phone for WIFI routing, please advise. One very important question for all a52 users. 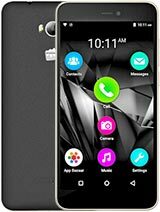 Since micromax a52 don't have proximity sensor then does it result in the in call accidental touch responses while holding the phone onto the ear by the ear touching the screen and carrying out tasks accidentally ? The application is indian tv live. Iam using this application really its awesome to see live tv on mobile..so download indian tv live to see live tv on mobile. 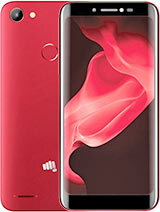 Hey pls frnd tell me can i buy this phone pls frnds ? 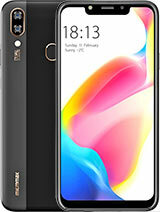 AnonD-512, 30 Jul 2012is this phone have wifi hotspot featurejagdeep yes it supports wifi hotspot need not worry about this phone its a best phone. wifi is very good in this phone when compared to other phones like samsung galaxy ace duos r someother phone . Like ninja a50 does a52 have any issue with the touchscreen responsiveness while charging ? Please reply.